New 3 bedroom, 3 bathroom townhouse with garden near Algoz. 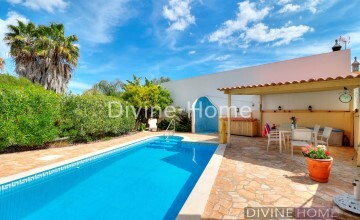 The property is located at only 15 minute drive to the beach and 35 minutes to the Faro airport. 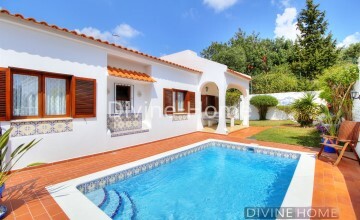 5 bedroom, 3 bathroom villa with private pool on a fenced spacious plot in a small urbanization near Olhão. 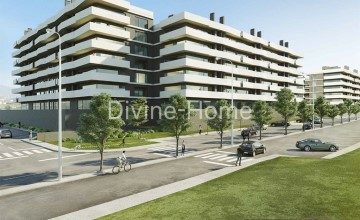 Fantastic building plot in Albufeira. 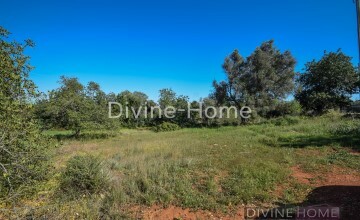 Located just a couple of minutes’ drive from the town center of Albufeira is this beautiful plot with a total of 1300 m2 of which 200m2 are urban and allowed to build your dream villa. 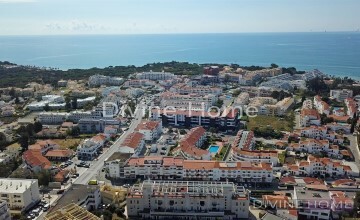 2 bedroom penthouse in Albufeira. This apartment is located in the heart of Albufeira, close to every store, supermarket, café, restaurants and even walking distance from the beach. The building features an elevator going all the way till the private roof terrace which has an amazing sun exposure and sea views. 4 bedroom villa plus annex in Paderne. 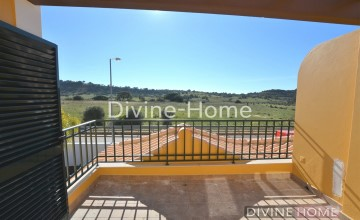 Located in the quiet hills just outside of the picturesque village called Paderne, stands a lovely typical Portuguese house with nice countryside views. Paderne is one of the older villages that offer the typical Portuguese lifestyle, full of traditional restaurants, different festivals and all necessary amenities can be found here. Appartements off-plan luxueux avec 2 ou 3 chambres situés à Faro. Les appartements ont un style moderne et ont été créés pour des familles modernes. Piscine eau salée chauffée, piscine pour enfants, salle de fitness, concierge.